*exhales* Can any of you believe that I completed university this month? Three years of hard work, sweat, tears, procrastination, procrastination and oh yes currently writing a 10,000 word dissertation on procrastination too! At the end of my final lecture and the whole drive home, I have to admit I felt pretty emotional. I mean half of me felt like university started only last month and all the memories of meeting people, sitting on stinky buses, missing trains then waiting another 20 minutes for the next one and spending tonnes of money on coffee, taxis and Greggs all came rushing back to me. Then I started thinking about everything I have accomplished in my three years at uni and it hit me that, although I didn't have the typical University experience, of staying away at a campus and meeting life-long friends - University had helped me grow intellectually, in maturity, confidence, independence and of course it has stretched my waist line too (but we'll skip past that shall we). The other half of me has been so excited to get away from exams and deadlines, I want to fast forwards to the years I'll be earning a decent salary, travelling often and... well getting into the real world. Yesterday I submitted my final Psychology assignment and it was very bittersweet. I know a part of me will really miss the somewhat relaxed student lifestyle, which allows me to sleep at 4am and wake up as late as I like (mum is so excited for this to end though haha). I do feel ready for the end of University and to begin my career as a teacher though and I'm excited to see what the future holds (once I've completed and submitted my dissertation of course..OH and I have one exam left too haha). So March basically consisted of me writing and frantically handing in four assignments and participating in a presentation on OCD. We all know how stressful group work at a University level can be, however I think we did pretty well and we even got together and filmed a short clip too. I took charge of the filming and editing and to be honest I was in my absolute element - I enjoyed it all ^_^ The actual presentation itself was mortifying of course, however we got through it and the markers of the presentation actually asked if we had made the video ourselves! I was flattered, thrilled and pretty proud about this haha...and we got the grade we deserved. In between this stressful time, it was my dad's birthday and my uncle's birthday too. My uncle turned the big 40 so we all went out to Birmingham to celebrate. I asked my lovely readers to recommend me the best halal places and we ended up going with Ibrahim's Grill and Steakhouse which was a great choice! 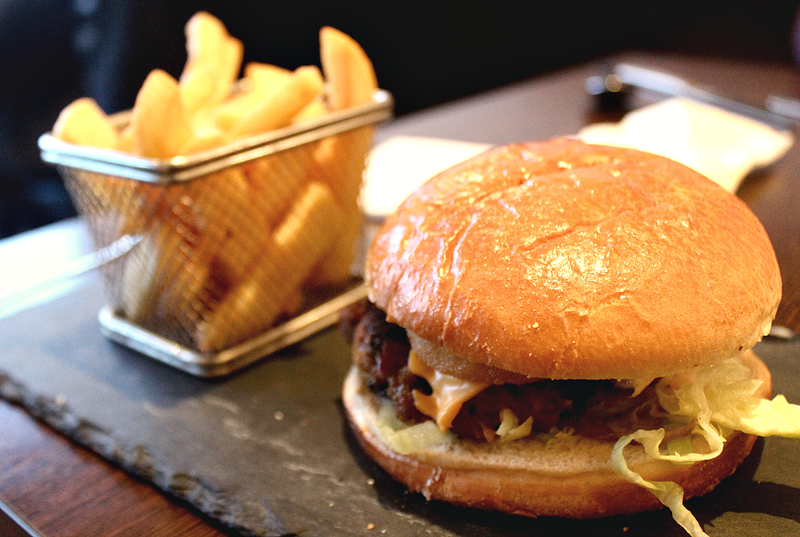 Pictured above is the burger and chips my sister ate and I of course had to have a chicken steak (I was too hungry to take a photo at this point though). It's always nice to make a bit of time for family, especially when you've spent most of the month chugging down coffee and junk food, whilst weeping about everything under the sun, stressed was not a strong enough word. We FINALLY got to visit the most talked about desserts place ever and it took me a good 5 minutes to hunt this beauty down on the menu - if I'm not mistaken I believe it's called 'I'll have what he's having'. 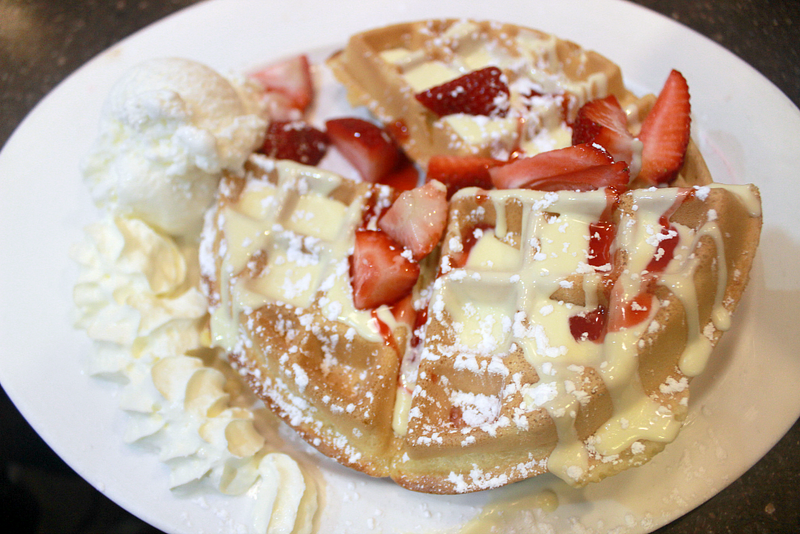 A warm slightly vanilla flavoured waffle, split into four and drizzled with white chocolate, strawberry sauce, freshly cut strawberries, whipped cream and a sprinkle of sugar. It was literally heavenly, I can't think of a better word to describe this...wonderful, fantastic, amazing, fabulous, scrumptious...they are simply not enough. This dessert is the queen of all desserts for me and although I'm kind of glad I don't live near enough to Birmingham to have this on a regular basis - I CAN'T WAIT TILL I GET TO HAVE IT AGAIN! 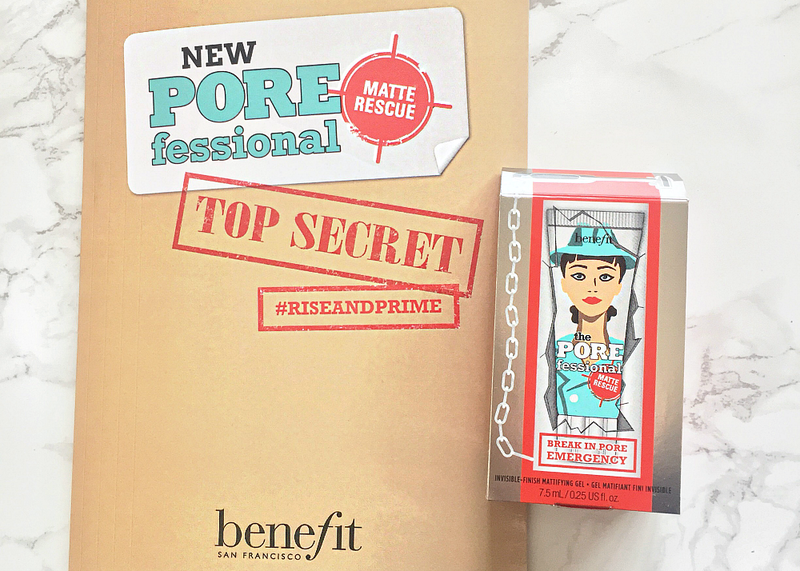 At the end of February I was kindly sent a small size of Benefit's Pore fessional Matte Rescue* which is designed to be used along side their pore fessional original primer (which is great by the way, it really does blur pores!). I have used this a handful of times, concentrating it only on my nose, because for some reason that's the part of my face which gets oily. 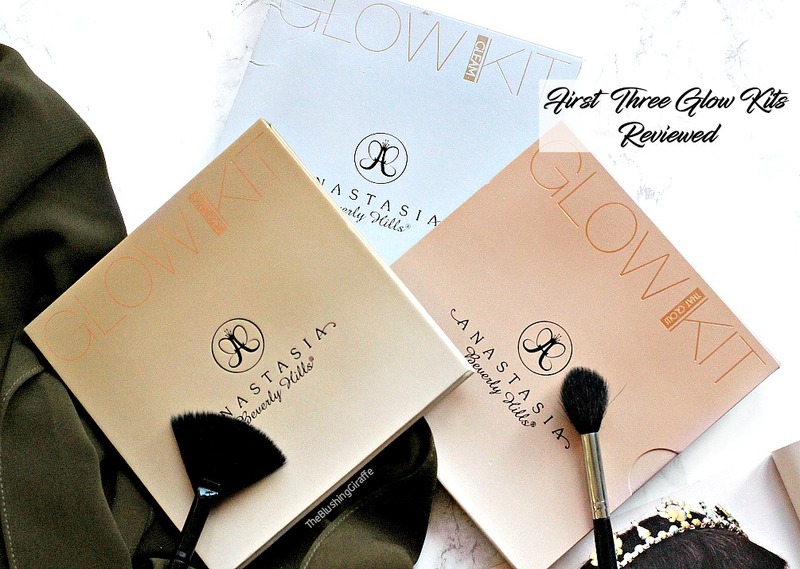 Used under the NARS TM, I found it worked a treat, keeping shine at bay for ages and it also meant that I didn't have to use a powder to touch up! However used under my MUFE Ultra HD, I didn't see a big difference. It with-held oil for around 1-2 hours and then I got the usual shine. I still need to test this out some more, as I have had pretty mixed experiences thusfar... but the gel like consistency I likes! So moving onto the haul part of this post, if you know anything about me then you know that when I'm stressed I ONLINE SHOP. Last week I bought the Philips Lumea, which my mum kindly went in halves for...though it was still a blow to my bank account. However early pay day colliding with three deadlines meant procrastination turned into extra spending too. 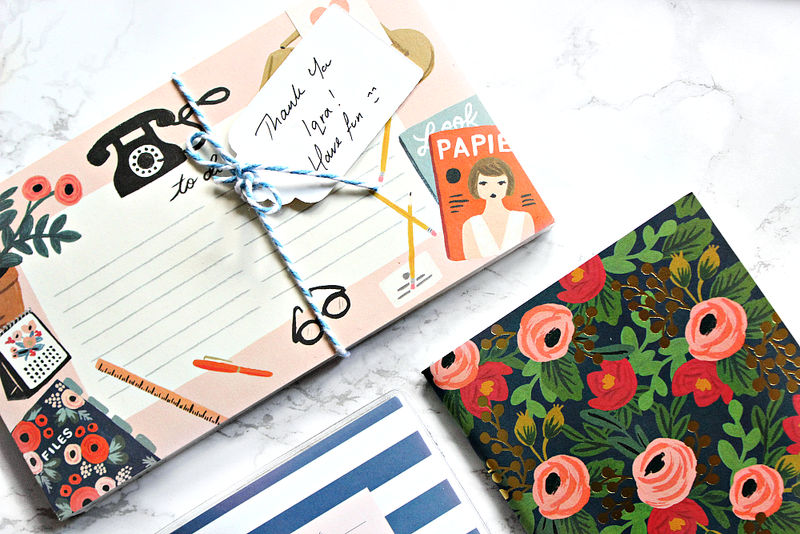 I went onto the beautiful site: here and I was blown away by how cute AND beautifuo the stationary was. 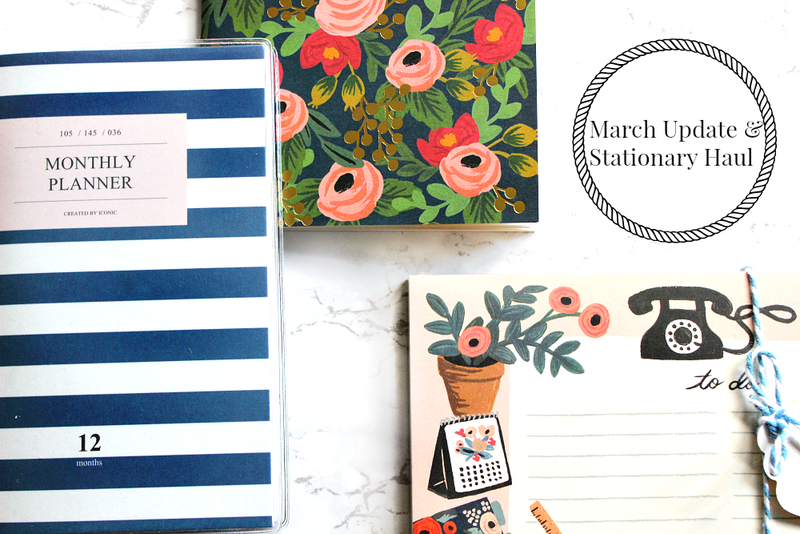 Honestly these items were quite the treat, but nothing motivates me like stationary (it used to be make-up but I am a somewhat changed woman after going 6 months without buying any!). I love the cute little ribbon and label with my name on it too, personal touches like that really make me appreciate businesses more! 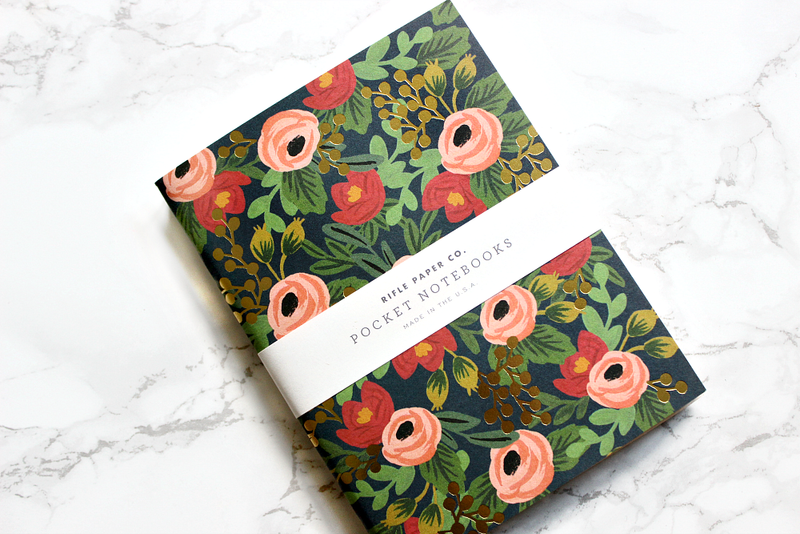 I purchased the Rifle Paper Co. TO-DO notepad, small, compact and beautiful! The colours, the illustration and the quality - is gorgeous and although it was a little smaller than I expected, it's actually a great size for jotting down things to do haha. I also purchased a duo pack of notebooks, these are totally plain on the inside and pretty small in size (A6 size). I didn't manage to get a picture of the second book, which it a light pink with gold polka dots, however you can see it on their website here. I mainly purchased it for the green floral book, as it is stunning, the gold detail amongst the roses..how could I not? (Tis rather expensive, but I don't indulge in stationary too often, that's my excuse). 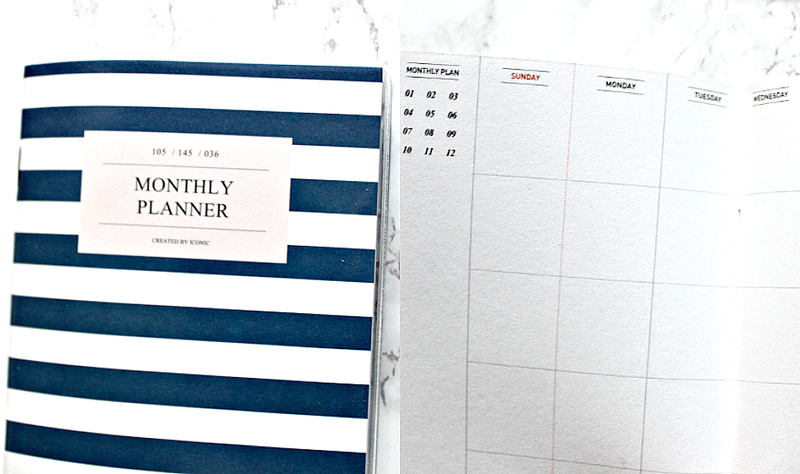 Finally the most useful item from my haul and the one I'll be reaching for the most, is this monthly planner. It's essentially like a calendar in one small book. It has a waterproof cover making it very practical for day to day use and I have to say I love the format of the little squares. There's nothing like seeing the month ahead on one spread. I've slotted in blog posts, put in deadlines, birthdays and other important dates. I just prefer using a book/paper and pen, rather than my phone or laptop when it comes to planning in this format. There are 12 double page spreads, which are blank so you can circle the month and use it from whichever date you please. There are also note pages at the back and right at the front, there is yet another monthly spreadsheet which actually spans the whole year. Why am I writing so much detail, I actually don't know..I think you get the picture! So there's my little haul and my update, how did your month go?